Earlier today, Marvel released it’s February 2019 solicitations, and fans are in for some exciting new stories. You can check out the covers and previews in the gallery below. The House of Ideas is kicking off February by preparing for the Captain Marvel movie. There are multiple variants that feature Carol Danvers in costume, and it’s likely Marvel will snag a few new readers for titles like Amazing Spider-Man and Avengers. 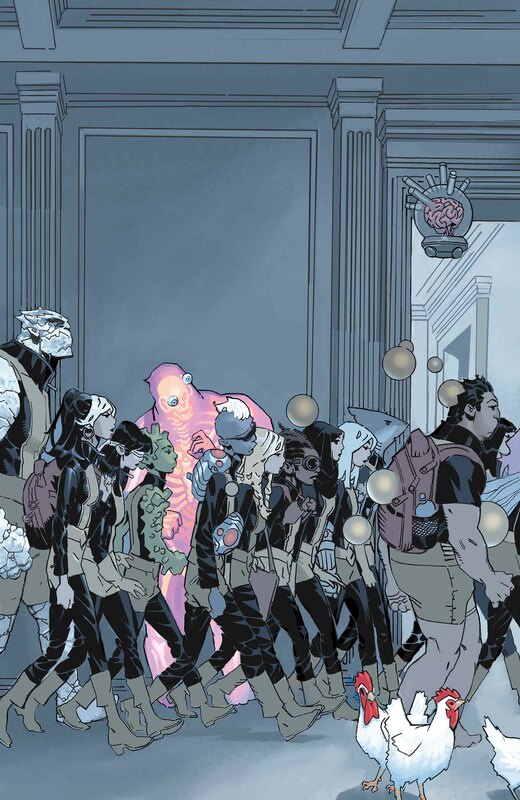 Marvel is also sending their mutant heroes into the Age of X-Man event, which will spawn Age of X-Man: The X-Tremists, Age of X-Man: NextGen, and more. Even Kurt Wagner, aka Nightcrawler, is getting a solo title called Age of X-Man: The Amazing Nightcrawler. Marvel’s focus on it’s newer characters continues with Shuri #5 by author Nnendi Okorafor, and it will continue to put Black Panther’s sister into the spotlight. While her brother remains missing, Shuri teams up with Iron Man to take on an alien creature. Will she solve the mystery of her malfunctioning powers? Probably! But it’s still going to be an entertaining ride. Everyone’s favorite mutant may have returned, but Wolverine: Infinity Watch will finally explore just where he’s been and how he came back to life. By teaming up Logan with Loki, Marvel is sure to spin a story that’ll shake the foundations of the universe. Greg Pak’s Hulkverines #1 also brings back the new Weapon X, Wolverine, and the Hulk for some smashing good fun. Speaking of fun, one of the most iconic fantasy characters is riding back into the spotlight. 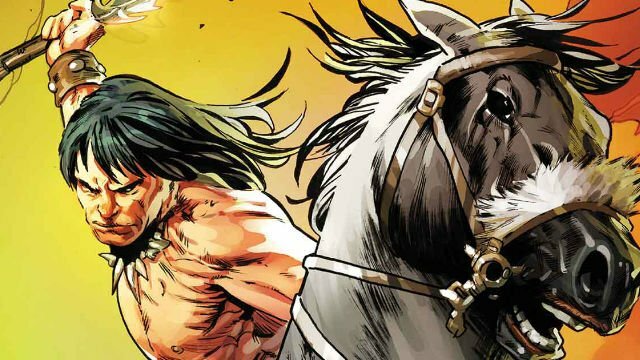 Savage Sword of Conan, by Gary Duggan and Ron Garney will take Conan on a brand new adventure. If you’re excited for these titles, be sure to check out DC Comics’s February Solicitations as well. There’s plenty of titles for every comic book reader! Which Marvel books are you excited to read in February? And what would you like to see from Marvel in March? Share your thoughts with us in the comment section below!